Welcome! vCalendar is little something I have been working on in my spare time during the spring and summer months of 2009. I’ve had “Far Side” and “Dilbert” Page-A-Day calendars on my desktop at work for the past 15 years and towards the end of 2008 I thought a virtualization calendar would be nice to have, however, I could find none in existence. So I decided to make my own – and make it available to the virtualization community. 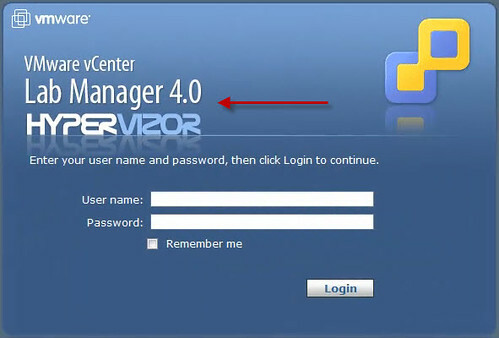 vCalendar is a collection of VMware virtualization facts, tips, best practices, configuration maximums, and historical events delivered to your desktop daily. 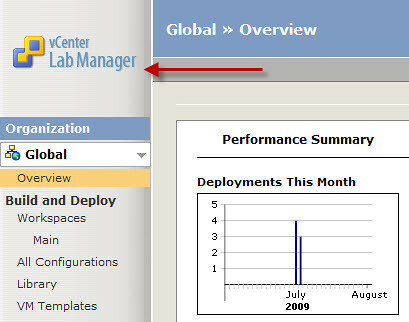 vCalendar was authored by virtualization virtuoso and Senior Systems Engineer Jason Boche. I would like to thank all of the contributors in the virtualization community who share their knowledge to assist others. 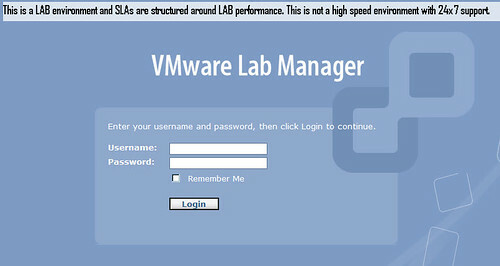 I’d like to thank VMware & their Partners for their products which keep me entertained & employed. I would like to thank my Technical Editors Duncan Epping, Eric Siebert, & Tom Howarth. I would like to thank my family Amy, Allison, Joshua, Snickers, & Duncan for their patience. vCalendar is available for purchase online at The Printed Owl. 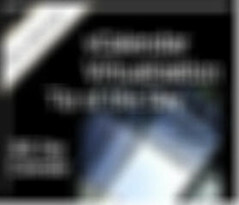 Select your starting month and year – vCalendars are custom printed to your specification and shipped to your doorstep. Sorry, international shipping is not yet available but I’m working on options. vCalendar has already arrived in San Francisco and will be available in limited quantities at the VMworld 2009 store. 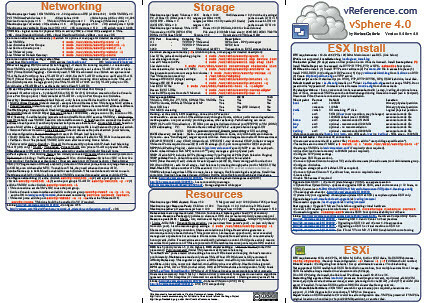 A special limited edition vCalendar will be available from the Veeam booth at VMworld 2009. Options are being discussed to run a batch of vCalendars to the upcoming Dutch VMUG. 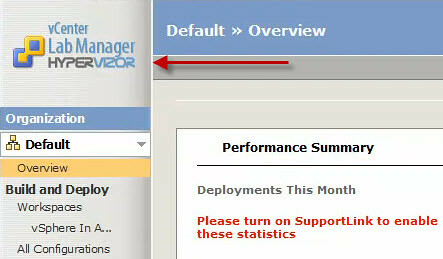 A vCalendar widget will be voluntarily carried on select virtualization web sites with rotating daily tips. If you are a blogger or if you have a virtualization related web site and you’d like to carry the widget on your blog, contact me. In my pursuit for VCDX (VMware Certified Design Expert) certification, I sat this exam on Tuesday July 21st at 8am. I read somewhere that statistically speaking, humans are better test takers in the morning than in the afternoon. This statistic applies to me. I’ve passed every certification exam I’ve sat before noon and the only exam I’ve ever failed was Microsoft Networking Essentials in 1997 and that was an afternoon exam. Thank you for participating in the VMware Certified Design Expert (VCDX) program. Attached you will find your score report for the Enterprise Administration Exam. Please do not hesitate to contact us if you have any questions regarding your score. My initial thought was this doesn’t sound good. Every other blog post I read from people who passed this exam stated they were greeted with “Congratulations” meaning they had passed. My notification basically looked to me like “Thanks for the 400 bucks, your failed score is in the attached .PDF document, contact us if you need suicide prevention”. Don’t take that literally, I’m being dramatic here. The fact is, after taking this exam, I was not at all confident I had passed. In fact, I had returned to the office that morning pretty upset with myself. It was clear to me that on the written exam, I hadn’t drilled down deep enough into some of the blueprint topics, mainly topics dealing with Red Hat Enterprise Linux as well as identifying multiple methods to pull the same information through different CLI commands. As other bloggers have pointed out, the written exam makes up 60% of the passing grade. The hands on lab portion of the exam, for me anyway, was much more familiar although I won’t say it’s a cake walk. It gets into advanced administration and troubleshooting situations which you won’t always find solutions spelled out explicitly in a book. You’re on your own in a live lab to assemble what you feel is the solution. You can get creative and 10 different candidates may solve a lab problem 10 slightly different ways. What counts is what the lab proctor finds in your resulting virtual infrastructure come grading time. Either you satisfied the outlined requirement through your processes, or you didn’t. The lab accounts for the other 40% of the passing grade. After the first day went by, I was no longer depressed. I focused on my work and other things realizing there was nothing I could do to change my prior performance in the exam room. If I had failed, it is what it is, I accept it, and I clearly knew what areas needed more attention. $400 is a tough learning experience though, for me the cost of this endeavor adds pressure. As the days passed, it became clear VMware really was going to stick to its 10-12 business day grading policy, and I wasn’t going to receive my results early. exam when it is publicly released in August 2009. No doubt I was stoked to see I had passed but my focus quickly turned to my score. I had been thinking that in the remote possibility I had passed this exam, then it was going to be by the hair of my chin. The score report showed I wasn’t nearly as close to the pass/fail threshold as I thought I’d be. I had plenty of buffer with my score and I think I owe my passing grade plus the additional buffer to the lab portion of the exam which I feel I was perfect on. By the way, I had no time to spare on this exam. I was working on the last of the 11 lab problems 5 seconds before time ran out on my exam. I wasted significant time in deep thought during the written part of the exam and almost didn’t leave enough time to complete the labs – I really had to rush through the labs. 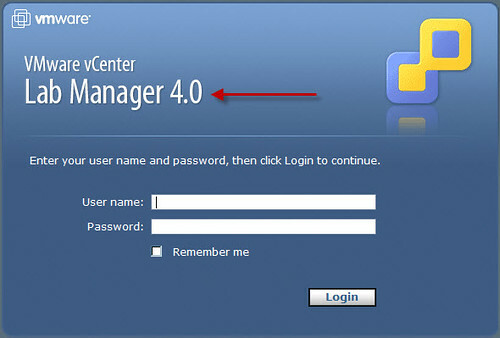 My lab was also having technical issues which added several minutes of delay and anxiety at one point as a vCenter task sat there hung for several minutes which a successful configuration was dependent on (I don’t believe this was intended to be part of the lab experience). If you are interested in taking this exam and you’re looking for some study material, Duncan Epping has this recent post which is pretty comprehensive although the first link to the study guide appears to need fixing and the study guide is one of the best resources in the list. Also, as Duncan points out, in hind sight I also feel the DSA course would have been incredibly beneficial in addressing this exam’s objectives. Now I move on to the Design written exam. I am waiting for VMware to schedule this for me. It will probably take a few weeks for that to happen which is just fine because I’m very busy right now at work, at home, and getting things ready for VMworld (I’ve got a little surprise for the VMware community I’ve been working on). I expect the Design exam to be a little bit more theory and high level concepts rather than detailed CLI commands and switches. I’ve also heard from one person they felt the Design exam was more difficult than the Enterprise Administration exam. I’ve got my work cut out for me. At no time did I expect this would be easy.